Cort the Sport: 6-Minute 6-Pack: 4 weeks in! I tend to be a skeptic and not exactly a big joiner or follower. I don't take classes at the gym. I don't "spin." I've never done P-90X or Insanity. Even the new swim group was a bit of a departure for me. So it was in a moment of great impulsivity that I reached out to tri pro and multi-XTERRA World Champion Lesley Paterson after I heard her interview on Competitor Radio. It amounted to, "HEY do you want someone to try your new 6-Minute 6-Pack workouts and write about it?" And she was like "SURE!" So that is my disclosure. Alright, so you know how it's really easy to be excited about something for a day, or two...then it kind of wanes? I was wondering if that would be the case with this program. But in fact, four weeks in (I started January 20) I've found more reasons than I expected to stick with it and enjoy it. I learn new core exercises in sets of six (six sets of six, thirty-six in all). That's manageable, and I love that nearly all of these are new to me. I do this at home in front of my computer so it could not be any more convenient (other than the fact that the dog sometimes likes to join in too). During this insanely cold winter where I'm usually wearing a hat and coat to work at my computer, this is a full-body heat-up in 6-minutes. It's cheaper than turning up the thermostat. Because I do it at home, it's easy to do six days a week. If I only did core at the gym, it would only be 2-3 times a week. It doesn't take much equipment either, I am using what I had. I do enough thinking all day long. I don't have to think about what to do for core, I just follow along. Because I do the same set of exercises nearly every day for at least a week, I see quick progress on each exercise and that motivates me to want to do more. 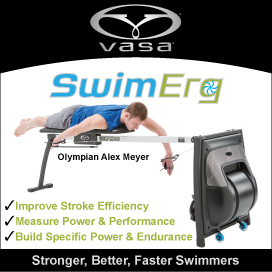 With beginner, intermediate, and advanced options for every exercise, I can feel successful at some level. I am better at some of these than others, but I never feel like a failure as I have with some exercises at the gym (the Ab roller comes to mind). 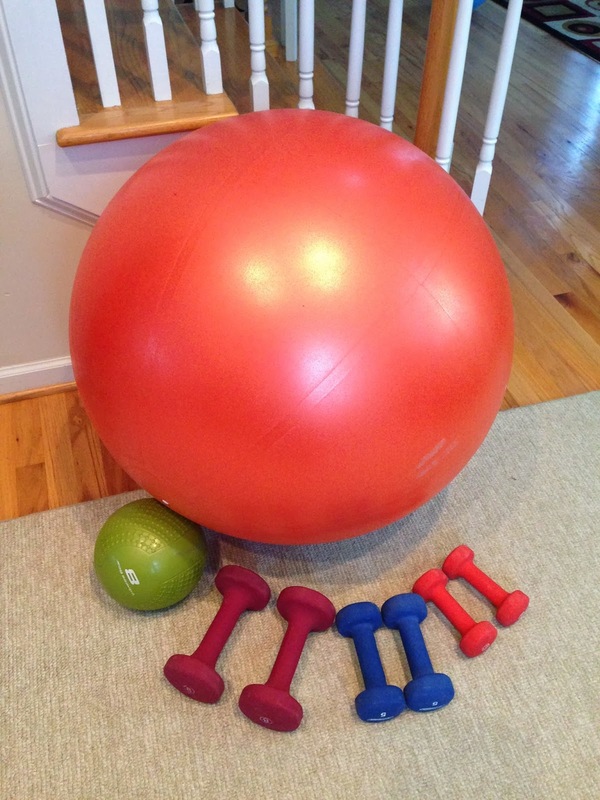 I can see how to do each exercise correctly and Lesley provides tips and reminders. 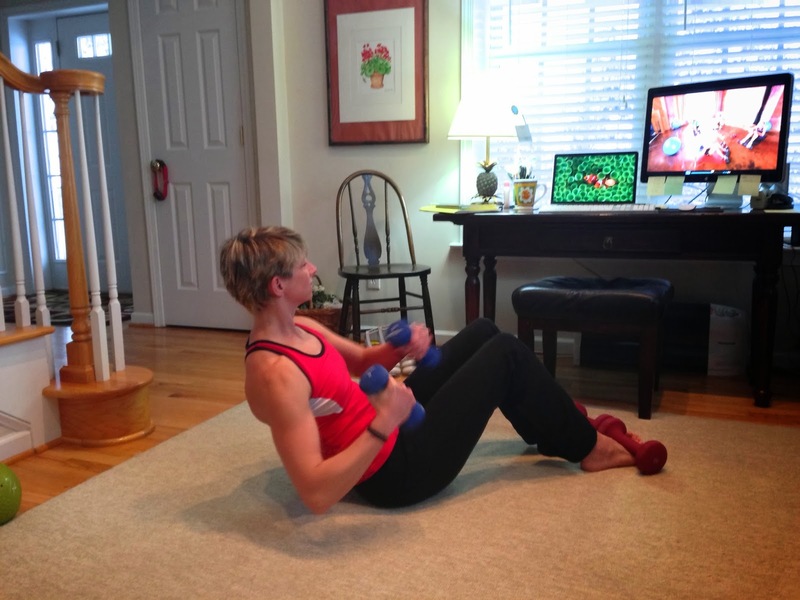 Each series has two videos - one is the demos and instruction, and the other is the workout. When I start a new series, I watch the demo, do the workout, and re-watch the demo once more to make corrections and review. Then I'm good to go after that. 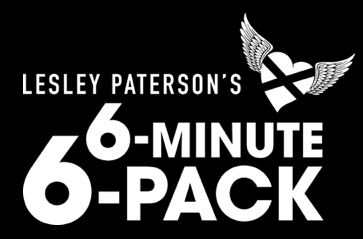 6-Minute 6-Pack is the perfect warmup before I hit the bike trainer, swim ergometer, or treadmill, or head out for a bike or run. It gets the blood pumping and has improved my mood/mindset on many occasions. When I am feeling overwhelmed or grumpy about starting a swim/bike/run session, I think, well I can handle 6 minutes, I'll just start with that. At the end of the 6 minutes I am warmed up, ready to go, and positive! I have better workouts because of it. Instead of floundering with my goal of "improving my core" this winter, I have guidance and direction from an endurance athlete who knows what works. I am definitely improving and that's exciting! Few people could really pull off quality videos like this. Most of us would look stiff and awkward in front of the camera, leaving our audience feeling awkward, but not Lesley. She's funny, relaxed, and very motivating. Her husband and another couple do the workouts, showing beginner/intermediate/advanced options all at once and she interacts with them and teases them some which adds to the charm. I am obviously a very big fan of the program and plan to continue on and keep cycling through the weeks. I've gone through Challenger, Contender, and now Fighter, with Warrior, Champion, and Braveheart left to come. A year's access to the video series is $24.95. 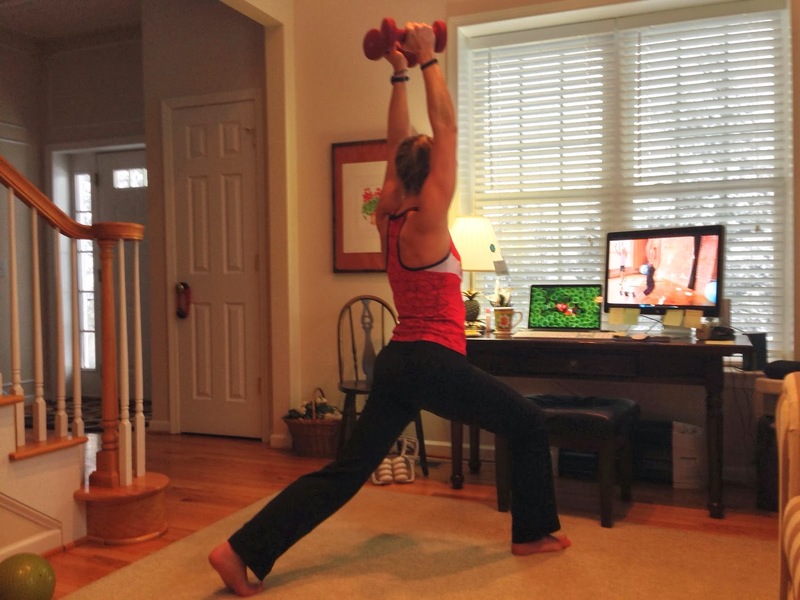 You can see a few sample exercises from the program at Triathlete.com. I am a cheapskate in a lot of ways, but I would not hesitate with this. It's half the price of a session with a personal trainer. So anyway, if "core" is on your 2014 list of goals, I would highly recommend 6-Minute 6-Pack. The program is on Twitter (@6min6pack) so post if you come on board!